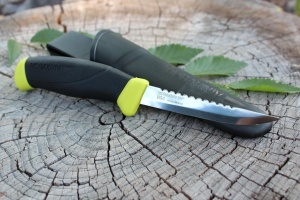 Mora of Sweden Comfort 4in fishing knife. 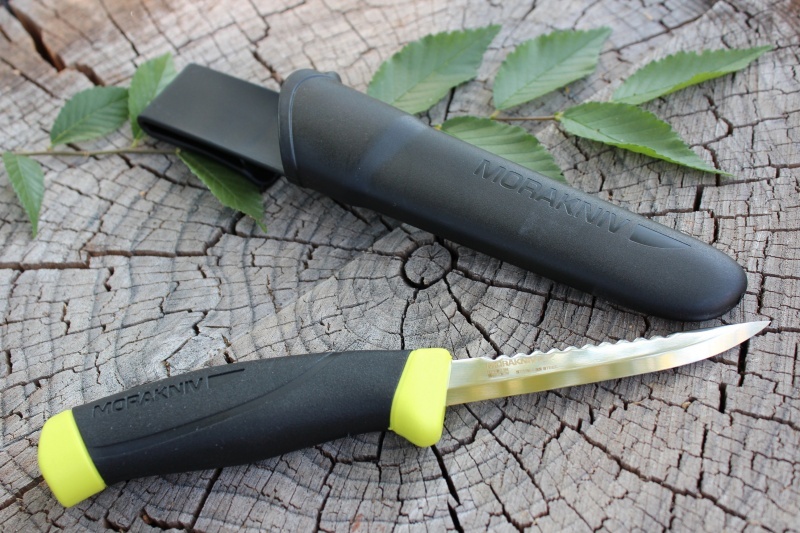 More quality knives from MORA of Sweden. 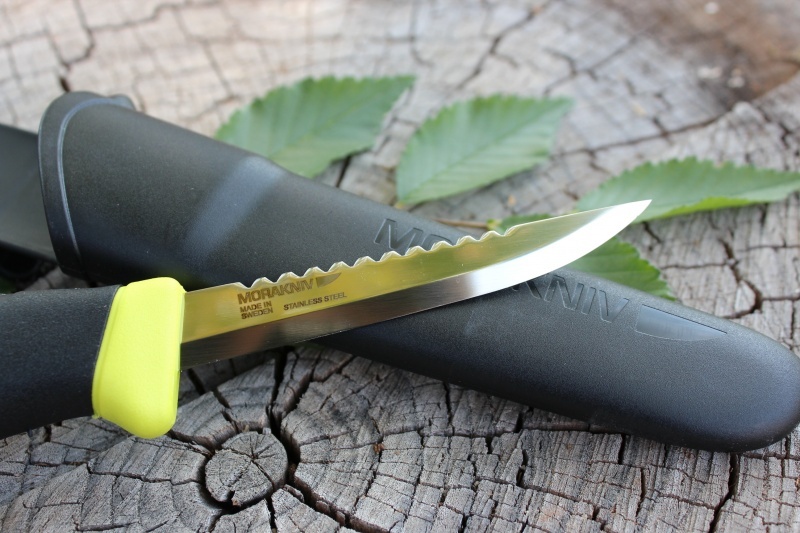 This one is a great and handy fishing knife, well balanced and super sharp this knife gives geat grip and is a real practical knife to have around. Super new 'Comfort' handle. Made in Sweden with stainless 12C27 Sanvik steel to 58HRC. Scandi grind. Purchase through PayPal by using the "Add To Cart" button above or use the form below to order the Mora Knives Comfort Fishing knife 3 3/4in . Feel free to contact us if you have any questions about the Mora Knives Comfort Fishing knife 3 3/4in .